Kentucky’s Michael Johnathon is the last of a dying breed of musicians who takes their craft so much to heart as to commit the entirety of their lives to the pursuit of achieving musical purity. For his album, the live-from-the-road effort Looking Glass, Johnathon has presented a body of work that captures such a breadth of North American folk music that it is in every respect a step back in time to an era both simpler and infinitely more complex than the challenges presented by the twenty-first century. In the spirit of every folk music performance that has preceded this album, the songs collected here have been presented before a receptive audience of attentive listeners. The arrangements are spare, relying primarily on simple acoustic guitar melodies, dual male-female vocal harmonies, and the occasional banjo interlude, as on the memorably tongue-in-cheek “BAN Jokes”. These are songs you’ve heard at least a dozen times before in your life, and that’s exactly the point that Johnathon is driving home with Looking Glass. He’s effectively cracked open the canon of North American folk music and put his magnifying glass up to every note, lyric, and chord change in an effort to better understand all that has come before him. Ultimately, the songs found on Looking Glass are equal parts traditional material and Johnathon originals. While some will be familiar with songs like “Sittin’ on Top of the World” from popular renditions by Cream and Jack White, many will be totally unaware of the origins of Elvis Presley’s “Love Me Tender,” found in the Civil War-era American folk song “Aura Lee”. 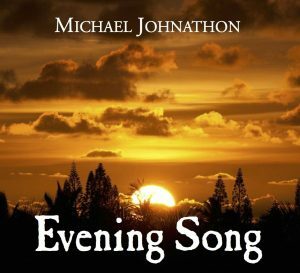 As for Johnathon’s self-penned songs, they flow so seamlessly with the traditional folk material that only specific modern-day references in the lyrics reveal their true age. “Daughter” recalls meeting his daughter’s boyfriend for the first time, while “The Coin” actively references the war in Iraq. 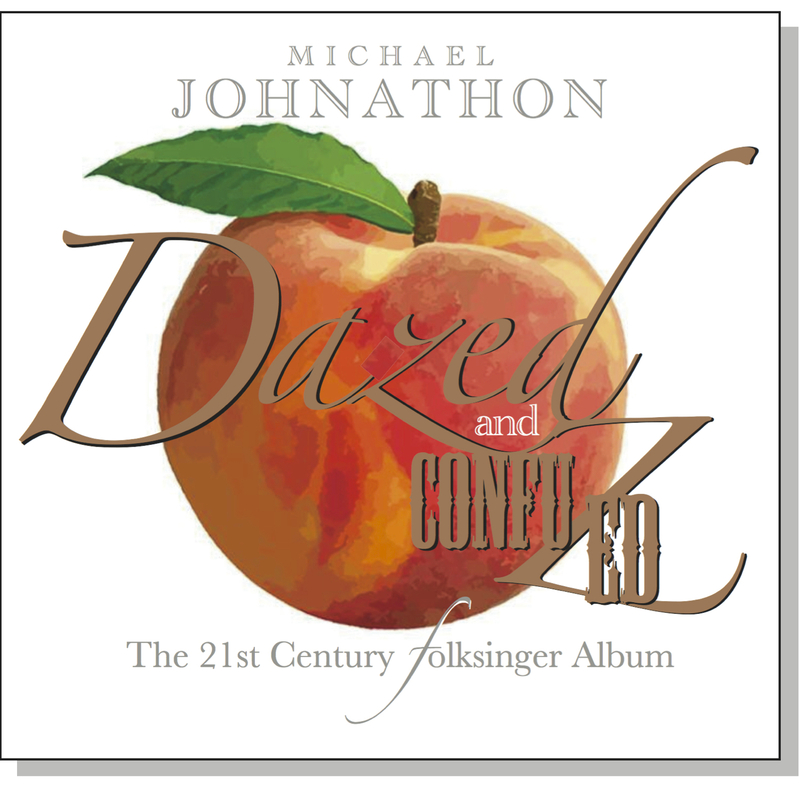 It’s a sign of Johnathon’s mastery of the folk musical form that his own work stands up so strongly next to songs that are literally hundreds of years old. Indeed, with Looking Glass Johnathon has come terrifyingly close to achieving that ever-illusive notion of purity in folk music.